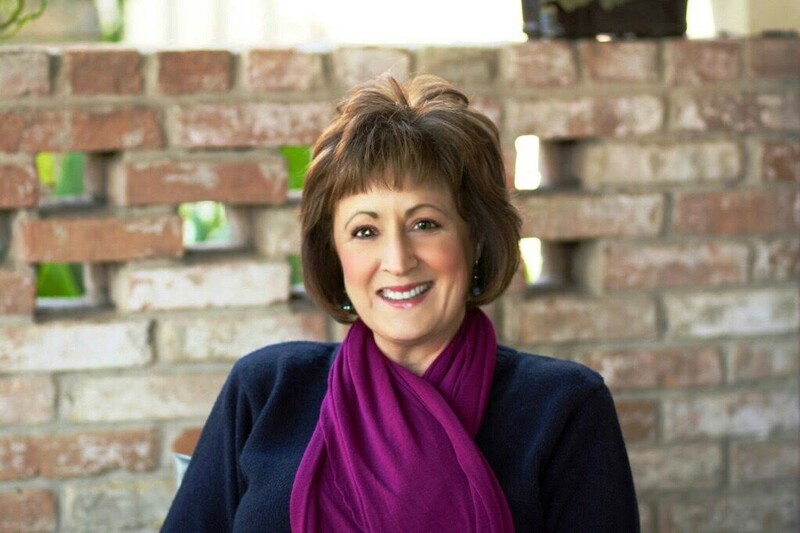 Looking to enhance your SoulCollage® experience? Brigid’s Place and Deborah Lindeen with SoulScape Counseling are pleased to invite you to join us in this SoulCollage® Card Reading Class Series. Participants are invited to bring as many cards as they currently have, but will not be excluded from participation if they don’t have any cards. 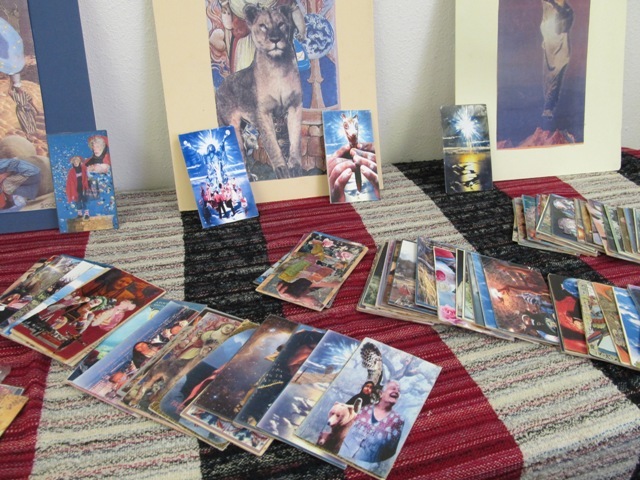 We will work together to present the powerful concept of reading your SoulCollage® cards. We won’t be making cards during this event*, and it will be possible to use others’ cards to illustrate the concept if you don’t have your own. This series is for those that want to enrich their SoulCollage® experience and learn new ways of working with their decks. We will be doing journaling and all classes will be experiential. High-quality handouts will be provided at each session. *Arrive an hour early if you’d like to put the finishing touches on that card you’ve been working on! Deborah will make blank cards available for purchase and will provide a small selection of magazine clippings. Feel free to bring your favorite scissors and any clippings you have saved along the way. Each class will last 2 hours. Participants will work in small groups and everyone will have enough time to do at least one reading. Each class will be offered on a Saturday morning from 10-Noon. Classes will be hosted by different faith communities in the Houston Area, exact location of each class is TBD. Did you know that there are SoulCollage(R) groups that have been meeting for over 20 years? The wisdom found in reading your cards can be a strong guiding force in your life. 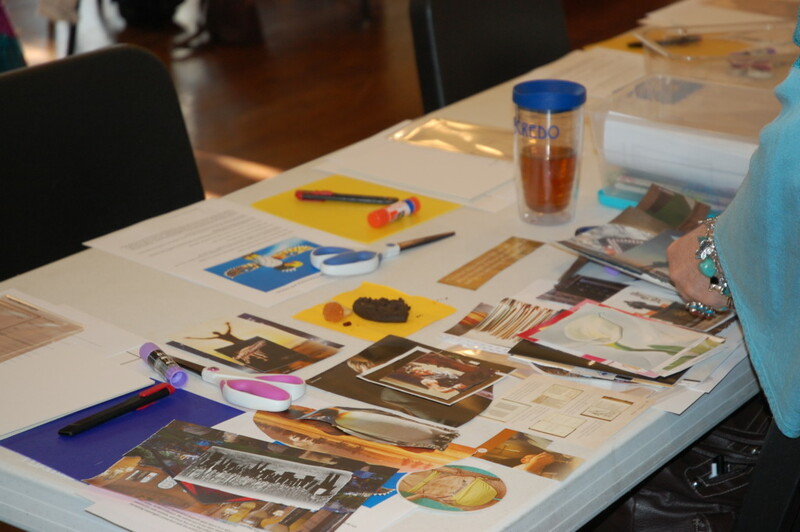 In this first class, the focus is on learning the different roles found in a SoulCollage(R) reading group, as well as learning the basic process. Participants will choose several cards and ask questions to get to know them. Our goal will be a general exploration of your cards and getting familiar with the idea and format of readings. You will quickly learn to respect the powerful voices of your cards. This class will focus on questions about current life concerns. Participants will approach the cards with problems or decisions and consult them. Topics can include health problems, relationship issues, career guidance, time management, better parenting, etc. Participants will become more comfortable that their cards have real answers and input, and learn to trust this. There are many creative ways to consult your cards, and this class will focus on several of them. The simplest example is to draw one card every day and use its wisdom as a guide for the day. It’s also possible to inquire more deeply of your cards using techniques that involve several cards across several suits. This class will help you to navigate your cards in new and exciting ways to learn their meanings and intention for your life. By including insights from each reading along with copies of the cards and new cards that emerged from readings, you will build an amazing diary of your life. This is another way of journaling and recording your life! The class will not include time to make a journal, but will provide lots of ideas and hands-on experience with different techniques. Each participant will make a journal page from a past reading to get started. High-quality art materials will be included.